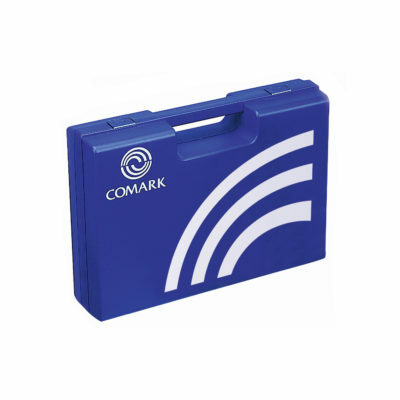 A range of accessories that are designed for use with and to complement your Comark Instruments Food Thermometers. 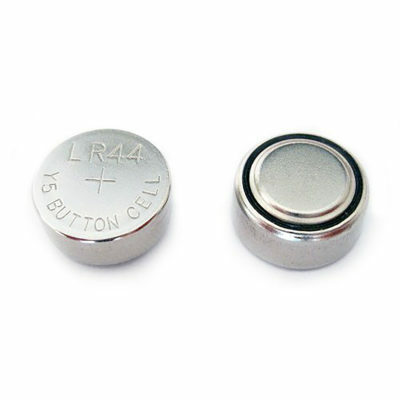 The AB13 Replacement Battery is sold in packs of two and is suitable for use in a number of Comark products. 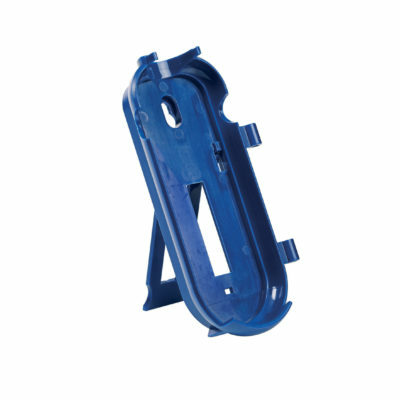 The C20WB Wall Bracket/Stand is designed for all Cxx Series Food Thermometers. 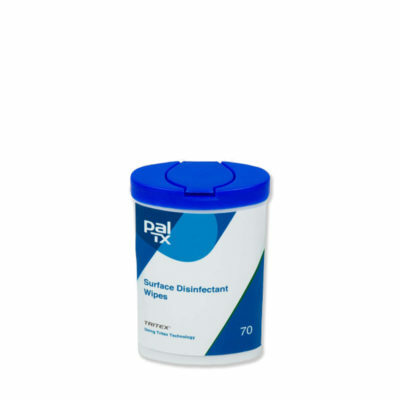 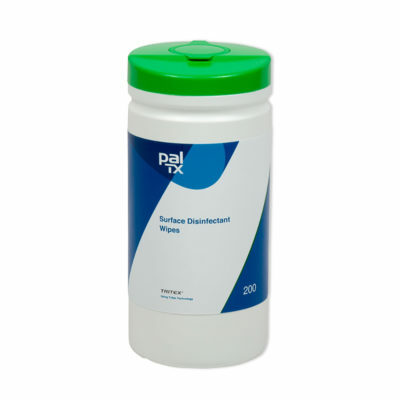 The PW200T Thermometer Probe Wipes (200 Pack) is a pack of 200 probe & surface disinfectant wipes supplied in a small portable dispenser. 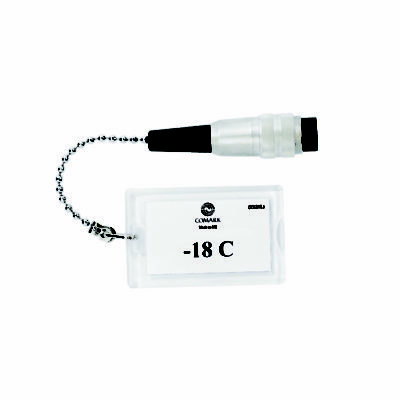 The CRS/5 Protective Rubber Boot is specifically designed for the KM28B Thermocouple (Type K) Food Thermometer. 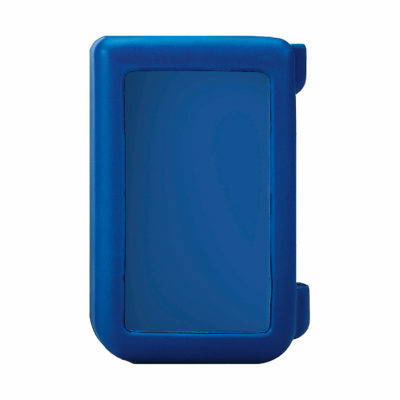 The Soft Carry Case AC315 is designed for small handheld thermometers including the C Series, KM28B and KM330 Food Thermometers. 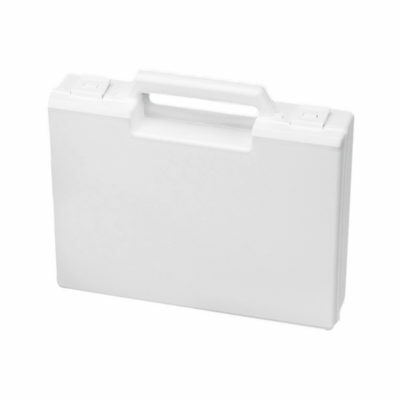 The SC22 Small Carry Case is perfectly suited to your Cxx Series Thermometers. 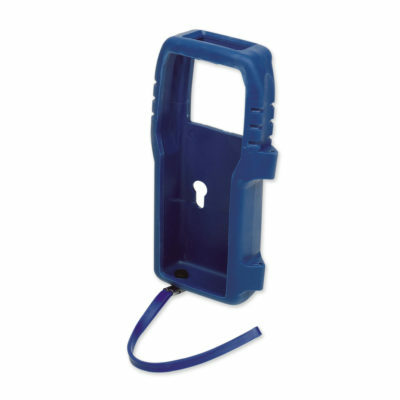 The CRS/6 Protective Rubber Boot is compatible with N5000 and N9000 Series instruments. 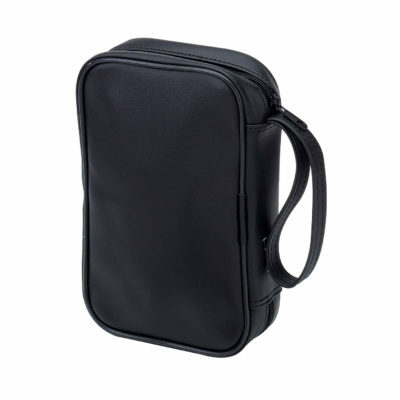 It features a built-in probe rest and carry strap. 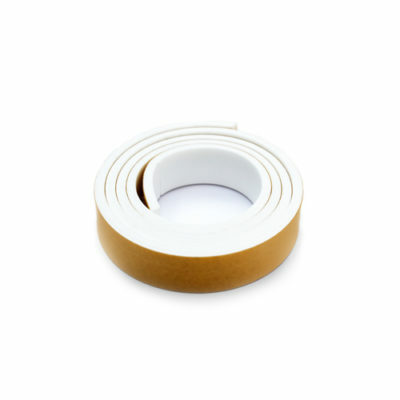 This specially made Sous Vide Foam Tape is designed for use with all types of temperature probes and vacuum pouches. 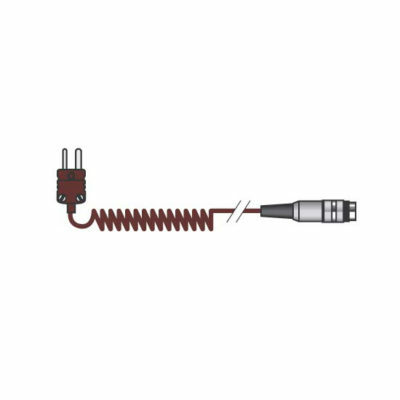 The ADP34 Replacement Lead for PT29L Corkscrew Probe is a 1.0m (3ft) Curly PVC Cable.